The Port Of Missing Men, A Novel. 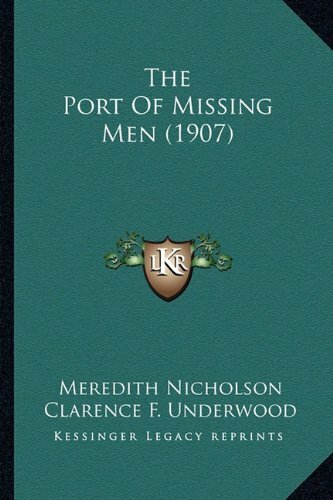 THE PORT OF MISSING MEN was written by Meredith, Illustrated by Clarence F. Underwood Nicholson. THE PORT OF MISSING MEN was published by Bobbs-Merrill Company.